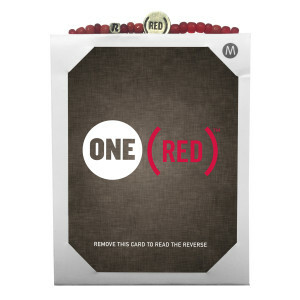 ONE and (RED) have joined forces to make "The Beginning of the End of AIDS" a reality by 2015. 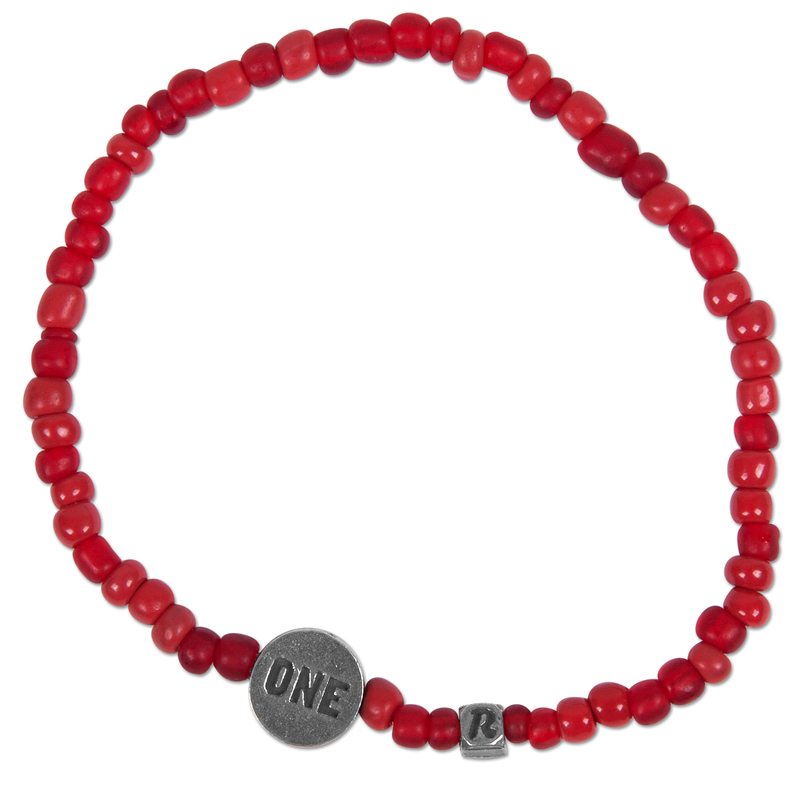 Get yours today to show your support in helping us to meet this ambitious goal! 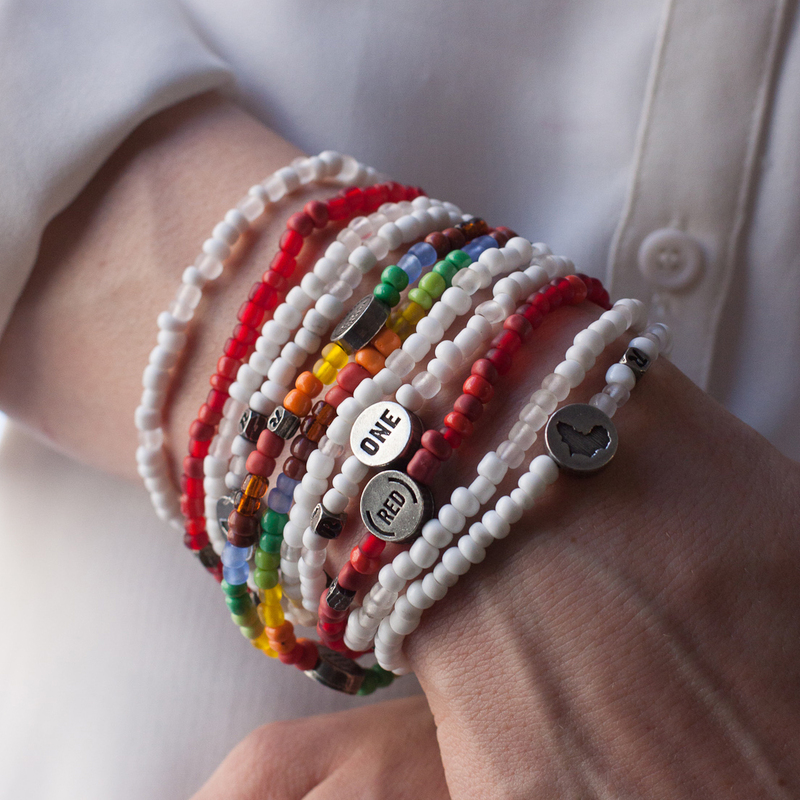 The bracelet is handmade in South Africa by Relate, a non-profit social enterprise based in South Africa that creates opportunities through an employment project that gives dignity and hope to those whose lives have been impacted by the socio-economic climate of South Africa. Relate has raised more than 3.5 million US dollars for causes in health, education, conservation, social upliftment, and children’s and women’s empowerment. The small bracelet measures 18cm in length and the large is 20cm. 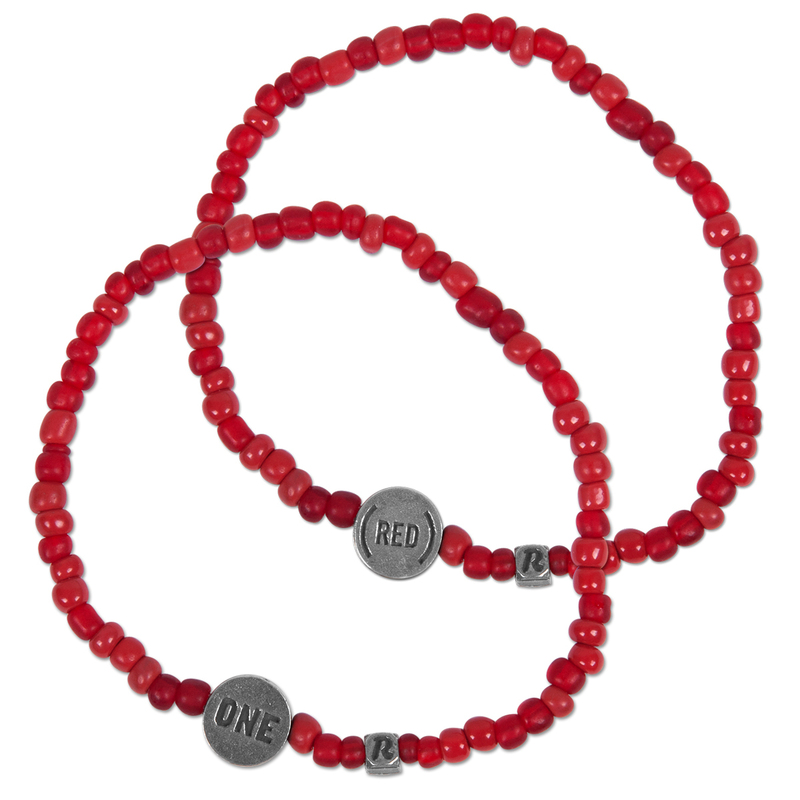 $1 from each purchase will be donated to the Global Fund to fight AIDS, Tuberculosis, and Malaria.